Experience our Dahlonega Jerky Company small-batch recipes, inspired by the local flavors of North Georgia! Our Tender Steakhouse Recipes feature jerky with a classic Steakhouse taste. Like eating a perfectly seasoned juicy steak, yum! Made in small batches and handcrafted from tender slices of beef brisket that are marinated, then slow cooked to a tender jerky. Our Taste Local Flavor Recipes are inspired by the farm-to-table culinary experience, with a twist. 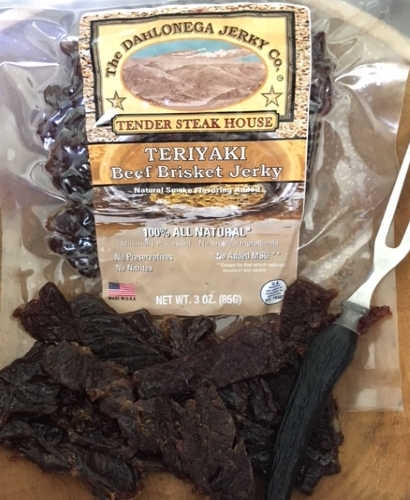 We incorporate locally brewed artisan spirits in our marinates to create a unique gourmet handcrafted jerky. A new way to experience Local spirits, Dahlonega Plateau wines and craft brews. First up is Chipotle Whiskey Beef Jerky to be released in mid August! 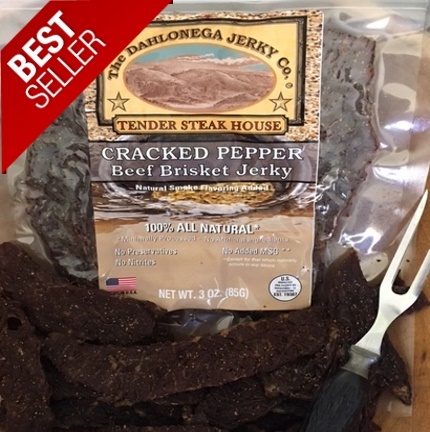 Dahlonega Jerky Company recipes are available to retailers, click the “Wholesale” tab for application.